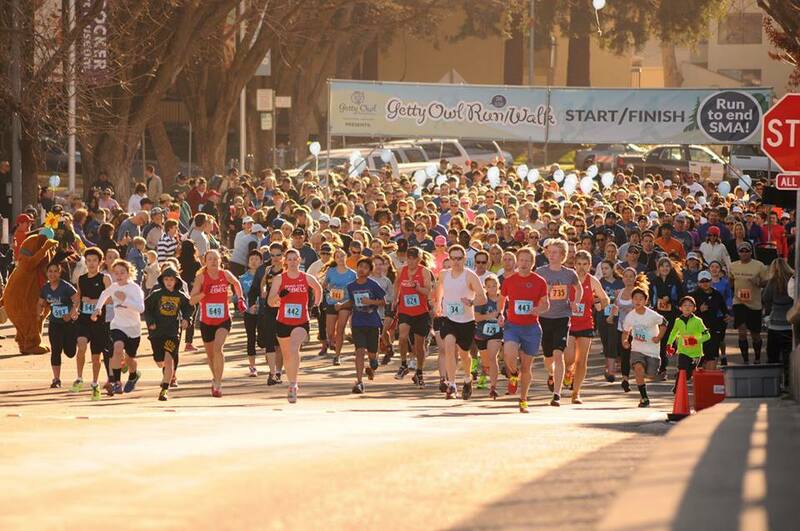 Join Getty Owl Foundation for our 6th Annual Getty Owl Run/Walk coming up Sunday, February 26th at Crocker Park. In the past 5 years, we have raised over $200,000 for families affected by Spinal Muscualr Atrophy and raised funds to help find a viable treatment and cure for SMA, the #1 genetic killer of young children. We would love your support and attendence. Every year we are so overwheled by our Sacramento community and abroad. 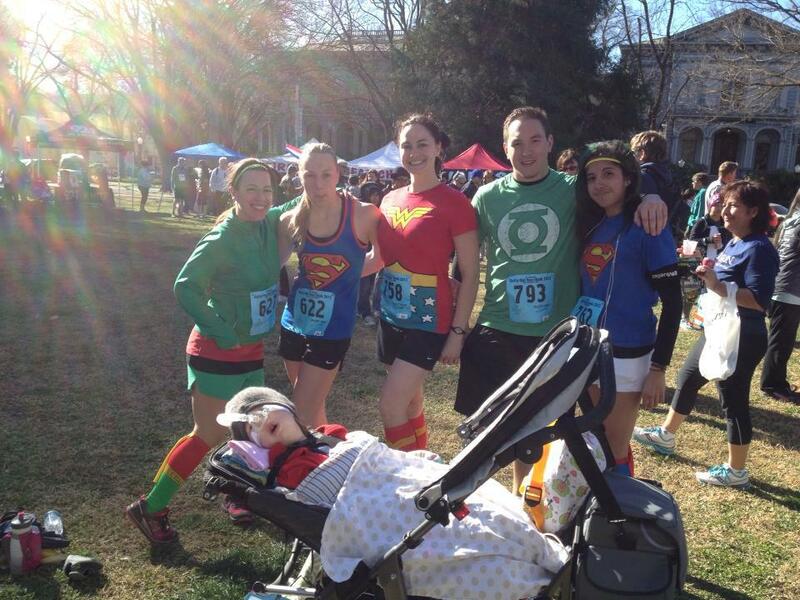 Our 1/4 miles kids run, 5K, and 10K welcome all ages and abilities. Post-race familyl festival includes food, music, and vendors. 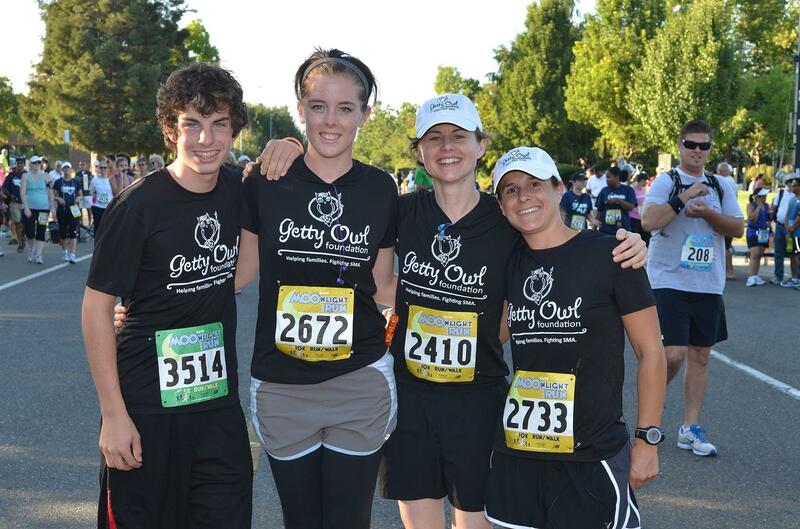 Registration fee includes cost of race, event tech shirt, post-race nutrition, and good bag. If you cannot attend but still want to support us, you can become a virtual runner. You get all of the registration perks sent to your home. 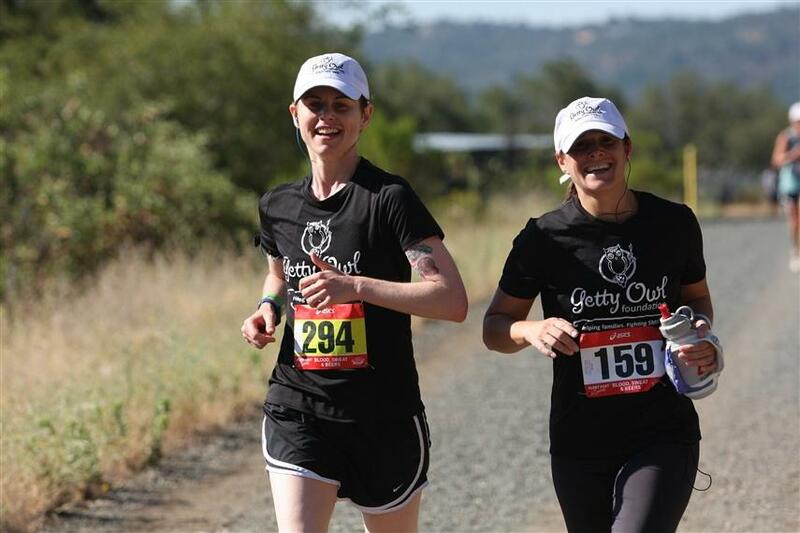 All proceeds benefit Getty Owl Foundation to raise awareness, assist families, and raise funds for research for Spinal Muscular Atrophy, the #1 genetic killer of young children.